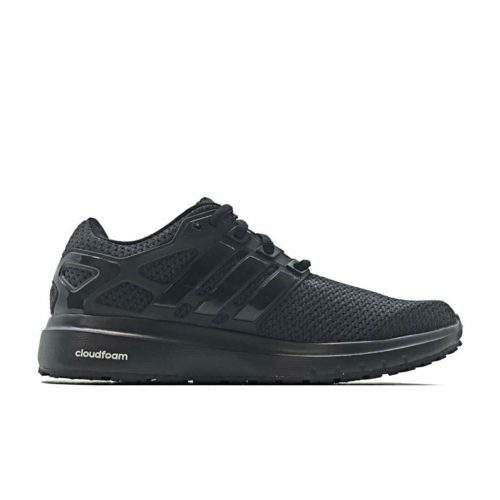 The ADIDAS PERFORMANCE ENERGY CLOUD have a supportive cage in the shoe’s midfoot provides midfoot lockdown and optimum transition in all phases of the running gait. 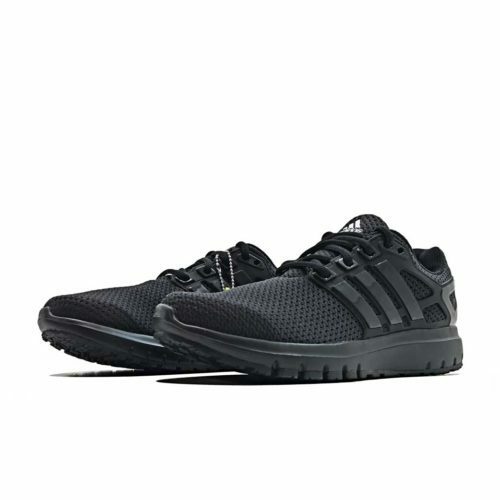 Each footstrike will be as comfortable as the one before in these men’s running shoes. 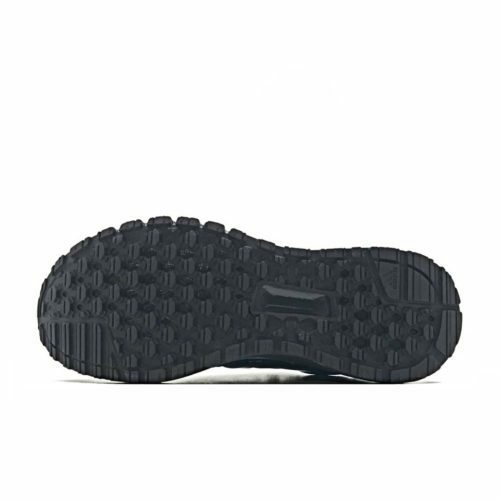 They feature a cloudfoam midsole that gives you superior cushioning for a comfortable ride. 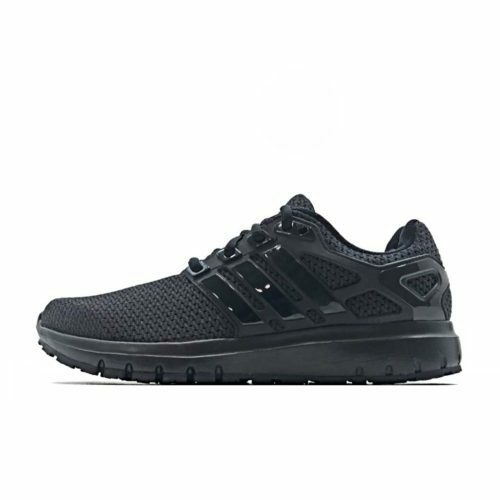 With a supportive cage that wraps around the midfoot for stability around the heel, the shoes have a mesh upper for ventilation.